Louis Reading Interview from Team 4 Pes on Vimeo. Once upon a time three little piglets lived with their mother and decided to move out the first piglets made its house out of hay and thought that it would protect them from the dangerous animals that lived in the woods. Relaxing after a hard day of work the little pig had a quick nap but before a blink of an eye a wolf appeared right before him. the little pig sprinted into his home, ‘little pig little pig let me in’’ No way hozay said the piglet than ‘i will huff and puff and blow your house down’’, go ahead and try. Sadly the pig had been eaten. Back at the mothers house another pig leaves and built his house out of sticks ‘at least its better than hay anyway back to the story’’ pilling a huge amount of sticks on top of one another that little pig took a little nap before the wolf reappeared looking for another feast. The little pigs feet pounded on the ground as he ran from the wolf, ‘little pig little pig let me in’’ No I am comfortable by myself ‘ oh well I'll have to huff and puff and blow your house down’’. ‘And unfortunately thats another pig gone’’. The smartest pig decided to build a house out of bricks to save him from the dangerous and terrifying beasts that live in the wild.Zzzzzzz ‘hmmm’’ clearing his throat ‘yes you know who it is. The pig ran and slammed the door behind him. ‘little pig little pig let me’’ ‘not by the hairs of my chinny chin’’. ‘then I'll huff and puff and blow your house down’’. Sadly the wolf did not have enough stamina to blow the house down so he came up with a plot to climb through the chimney. But his plan was foiled because the pig set to burn the wolf gluteus maximus and that did happen and that little pig was never bothered again. The Moral of the story was never rush and never use cheap materials. this story reminded me of when I’m in class and and I always talk and have to rush my work at the end. And now I know I can talk theres no rule you can’t but always do it at the right time. the time little red riding hood’s mother told her that she had already left and did not here. Skipping happily to her grandmother cottage she came past a terrifying wolf and asked for her treats little red ignored him and carried on walking the wolf became furious and ran to the grandmother house and ate her and the wolf tried to dress up as her and eat the treats as well as LRRH and as she opened the she described her and said ‘oh nan you have great big eyes’’ replying with a voice of pollen of a flower ‘all the better to see you’’ ‘woww grandma what big teeth you have and again she replied with a voice of silk ‘all the better to eat you’’ LRRH screamed with horror. ‘No need to fear I’m here’’ it was her father and the father killed the wolf and the grandma fell out of the wolf’s gut and they all lived happily ever after. they could get you into trouble. its easy because sometimes my Dad gets unwell and I have to look after him [its a pain] but I do it because I’d get in trouble and because he’s my dad and he looks after me. Once upon a time three little piglets lived with their mother and decided to move out the first piglets made its house out of hay and thought that it would protect them from the dangerous animals that lived in the woods. Relaxing after a hard day of work the little pig had a quick nap but before a blink of an eye a wolf appeared right before him. the little pig sprinted into his home, ‘little pig little pig let me in’’ No way hozay said the piglet than ‘i will huff and puff and blow your house down’’, go ahead and try. Sadly the pig had eaten. Back at the mothers house another pig leaves and built his house out of sticks ‘at least its better than hay anyway back to the story’’ pilling a huge amount of sticks on top of one another that little pig took a little nap before the wolf reappeared looking for another feast. 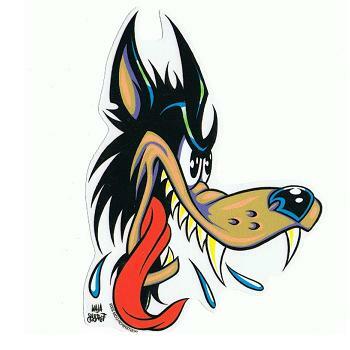 The little pigs feet pounded on the ground as he ran from the wolf, ‘little pig little pig let me in’’ No I am comfortable by myself ‘ oh well I'll have to huff and puff and blow your house down’’. ‘And unfortunately that's another pig gone’’. The smartest pig decided to build a house out of bricks to save him from the dangerous and terrifying beasts that live in the wild. Zzz ‘ hmm’’ clearing his throat ‘yes you know who it is. The pig ran and slammed the door behind him. ‘little pig little pig let me’’ ‘not by the hairs of my Chin chin’’. ‘then I'll huff and puff and blow your house down’’. Sadly the wolf did not have enough stamina to blow the house down so he came up with a plot to climb through the chimney. But his plan was foiled because the pig set to burn the wolf gluteus maximums and that did happen and that little pig was never bothered again. The Moral of the story was never rush and never use cheap materials. this story reminded me of when I’m in class and and I always talk and have to rush my work at the end. And now I know I can talk there's no rule you can’t but always do it at the right time. Once upon a time a woodcutter and his ill treated family in the woods. The step mother complained about his two children Hansel & Gretel ‘ theres to much people to feed the nagging wife said’’ as night came the horrible wife complained and then as Hansel cautiously approached the door when he heard his step mother over talking to tell their father to abandon them in the woods so he quietly slipped out and grabbed some white pebbles to leave a trail and then conformed Gretel. The next day the father took them out for a walk through the woods Hansel and Gretel knew what he was doing. As the father took them to a root of a tree Hansel popped out a pebble to lead as trail. as they had been ditched by their father they waited till midnight and it was so sudden that when the moon rose it shone on the pebbles. Slipping through their blankets to get some shut eye. In the morning the mother woke up to a surprising mater that Hansel & Gretel had once returned home.Furiously the mother slammed and locked the bedroom door. The mother yelled and screamed at the father and told him once again to take them out and leave them there. The father did what he was told but this time Hansel left a trail of breadcrumbs but forgot about the hungry birds. 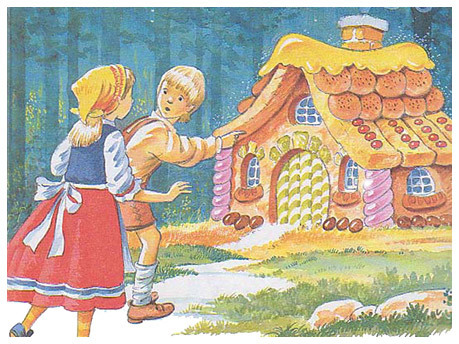 As dawn approached Hansel and Gretel found a house made of candy. Nibbling away at the house Hansel was about to eat the door handle but the door opened and inside was a WITCH!!!!!. Hansel had been locked in a cage and was about to be eaten but the witch wanted to fatten the boyup and then eat him. Then Gretel handed Hansel a bone and when the witch went feel the bone she said he still isn't fat enough. When the witch turned around Gretel push her into the oven and turned it on. Then they found a pot of gold and found there father crying outside the house. And he said the stepmother had died. And then the family became rich. Friends what are friends, Friends are trust worthy people and you can come to them when in need. 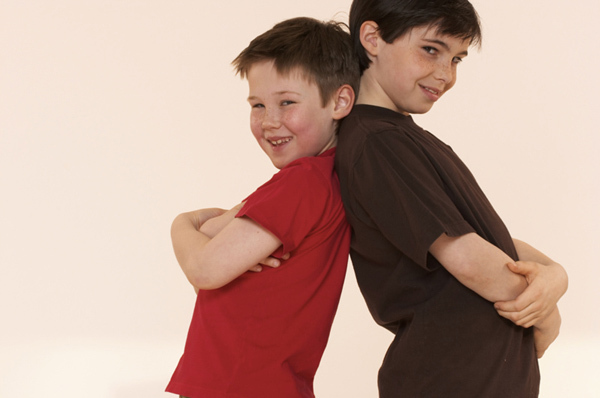 A good friend never has to be rich or popular it all comes from the inside you need to be generous and respectful. there are important bits of you personality that people will like and sometimes not. Important things are that your helpful, and a good listener, and always try help yourself and others. I hope this has been helpful to be a good friend and also you have to like yourself before you become friends.